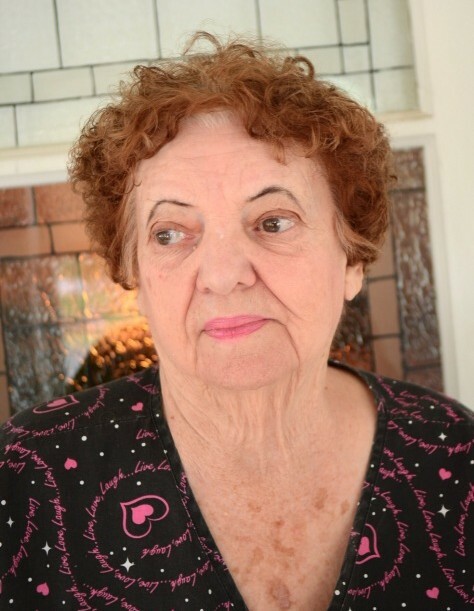 Ethel May Coates (nee Osborn), 89, of West Deptford, passed away on February 12, 2019. Ethel was born in Philadelphia; she resided in Colonial Manor from 1959 until she moved to her daughters’ home in 2016. She was a life member of the Colonial Manor Ladies Auxiliary Fire Association. Ethel was predeceased by her husband Edward; brothers Louis & Thomas Osborn and sisters Frances Wright & Sally Bechtel. She is survived by her sons Edward G. (Laura) of West Deptford, David J. (Raquel) of Wenonah & Daniel P. of Deptford; daughter Jane M. (Goddard) Holmes of Coxs Creek, KY; sister Rose Murray of West Deptford; grandchildren Danielle Coates, Margot & Dylan Coates, Adam, Nathan, Rachel & Joshua Holmes and great grandchildren Gabriel, Micah, Theodore & Josef Holmes.